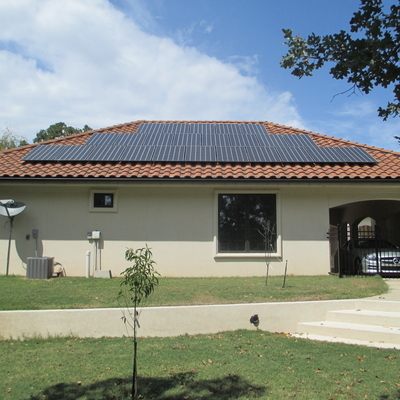 Your home can benefit greatly from solar power. Federal tax credits and accelerated depreciation (MACRS) deductions result in an typical ROI of just four to five years. Over the panel warranty period of 25 years, the system can quintuple (5X) the initial investment! 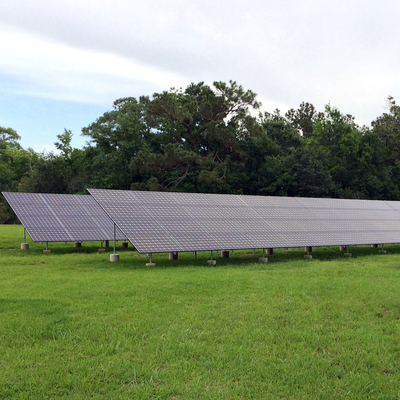 Want to learn more about how solar energy works and how you can take advantage of the sun? You've come to the right place! How do we use the power that solar panels generate? There are three basic ways to use the power that your solar panels generate. They are: Grid-tied systems, Battery Stand-Alone systems, and Battery Backup systems. 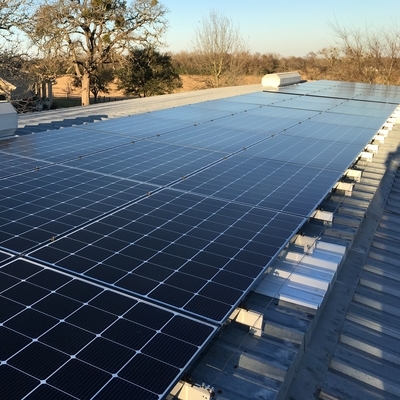 Each system can be applied differently, so it is important to consult with a green energy professional to determine what kind of system will work best for you. The goal of a grid-tied system is to use the energy you produce during the day while the sun is shining to offset your overall energy use. 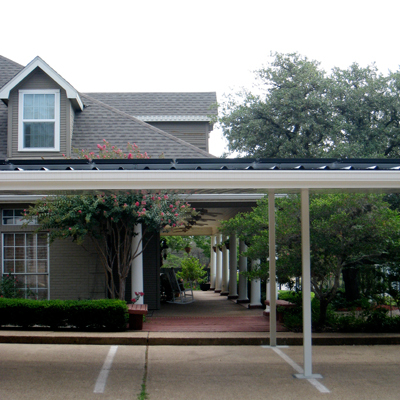 Solar panels are used to charge batteries, which the house will use for its energy needs. When the power goes out, you'll be thankful for your battery back-up system! These systems are sized to keep providing power to key appliances during power outages. Our installation professionals have the knowledge and experience to meet all of your needs! Here's just a few of our featured installations. Is solar or a battery backup system the right thing for my home? 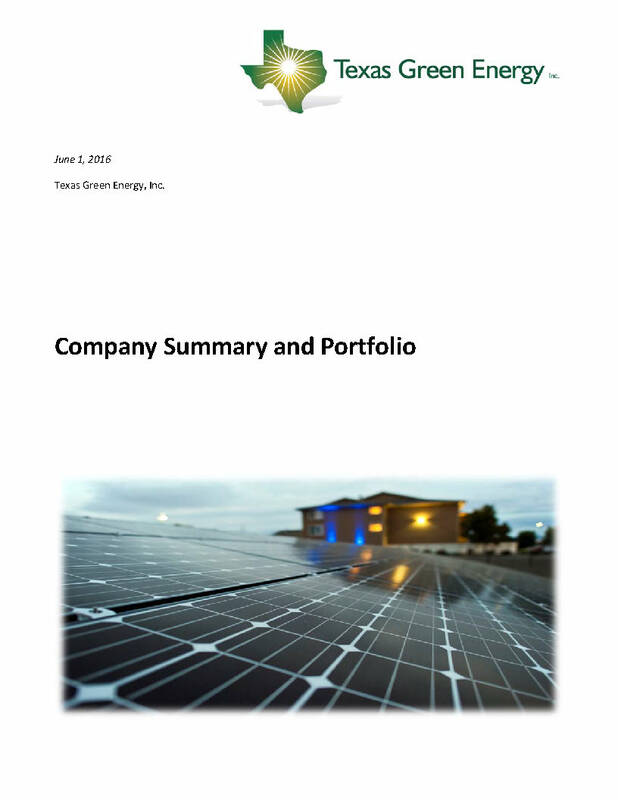 Texas Green Energy will work with you to determine the best approach to adding solar or a battery backup system. This may include measuring available space, analyzing daily power usage and needs, and ensuring optimal conditions for solar energy production. The best way to find out is to Contact Us and let us go through these steps with you!